You now have a choice! VACAYA is a fresh new approach to LGBT travel, one focused entirely on you and creating memorable bespoke travel experiences built around amazing destinations, stellar entertainment, and world-class hospitality. At VACAYA, they understand what's important to you – fun, friends, adventure, and clear timely communication, all cornerstones of any great vacation. LGBT+ Cruises – Life on the open water is about savoring the good times, finding beauty in the details, appreciating friends, and discovering new ones. Sailing the seven seas is about leaving the ordinary behind. It's the moments we spend connecting, laughing, and living life to the fullest. Its possibilities are endless and exciting. Sensual. Life changing. These experiences connect us to each other. All-Inclusive Resorts – Staying at a VACAYA Oasis all-inclusive resort delivers a truly relaxing and exhilarating vacation because it's all included for one incredible price, from meals and alcohol to spa treatments and excursions. Our resorts offer scores of daytime activities, exclusive nightly entertainment, gourmet restaurants, exquisite turquoise waters, and sun-soaked beaches. 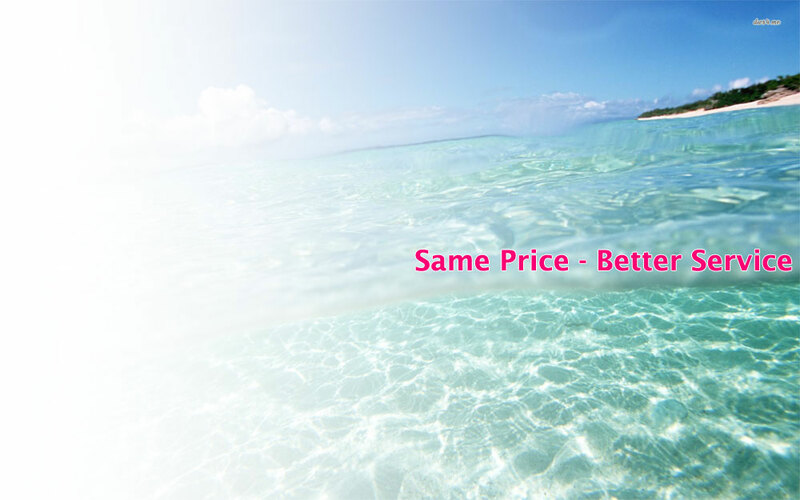 At Dan Howell Travel, we sell you more than just a great VACAYA vacation. We are here to assist you with all of your travel planning, before after and during the cruise. Put the 20+ years experience of the most trusted name in gay and lesbian travel to work for you and make your next cruise one you will never forget.